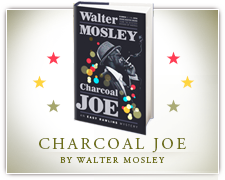 NEW YORK (FOX 5 NY) – Author Walter Mosley has written 52 books that have been translated into 23 languages. “I like this book. I am very happy about it. This one is a good mystery. All the major characters from the Easy Rawlins sphere are in the book,” said Mosley. Despite his success over the past several decades, Mosley’s rise to the top did not come in a traditional fashion. “I’m not a big fan of research. I was not a good student and school is research, right? It turns out I am a good writer, but I did not start writing until I was 34. I got published when I was 38,” said Mosley. The line was the beginning of his fiction writing career. “I started writing. I met some people. 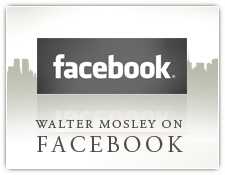 One guy gave my book to his agent and he said let’s do it,” said Mosley. 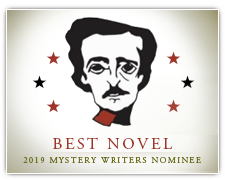 Fans can meet the writer during the International Thriller Writers conference taking place at the Grand Hyatt Hotel in Manhattan through July 9. For more information, visit THRILLERFEST.COM.